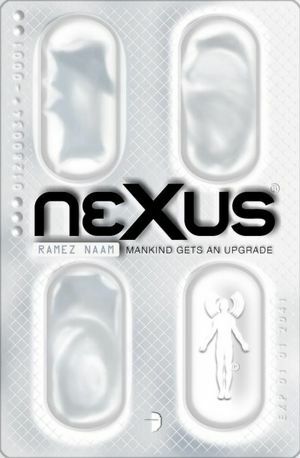 First, a HUGE shout out to Ramez Naam for winning the Endeavor Award for his novel NEXUS along with Ken Scholes for his novel REQUIEM. For those playing along at home, Mez has also won the Prometheus Award (tying with Cory Doctorow for HOMELAND) and been shortlisted for the Arthur C. Clark and Kitschies Golden Tentacle Awards. Mez has been shortlisted for the John W. Campbell Award for Best New Writer as well. So proud! This just in, more huge congratulations to my Romantic Times Reviewers’ Choice Award nominees! 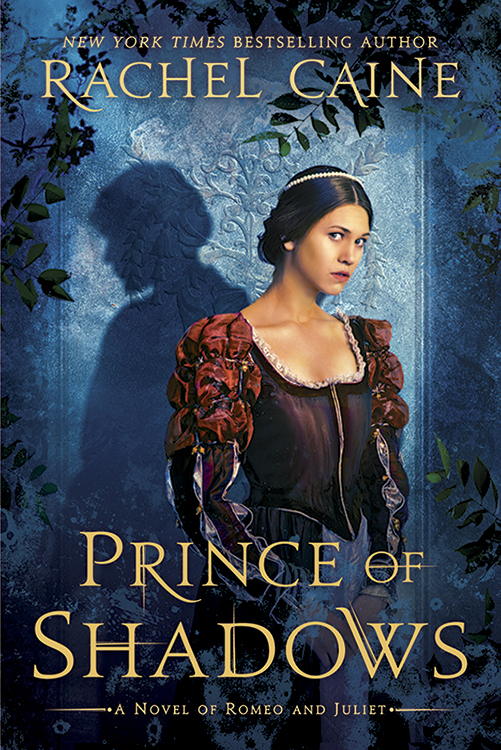 PRINCE OF SHADOWS by Rachel Caine (NAL) for Book of the Year! 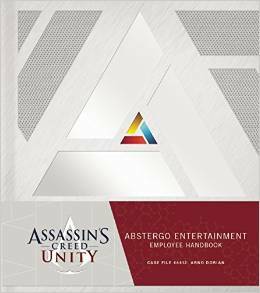 At Abstergo Entertainment, history is an experience. Our work not only enriches lives, it brings out truths that time has forgotten. But as many of our analysts have learned, testing these experiences is not easy. These files represent the work of the first analyst to take on the case of Subject 44412—Arno Dorian. 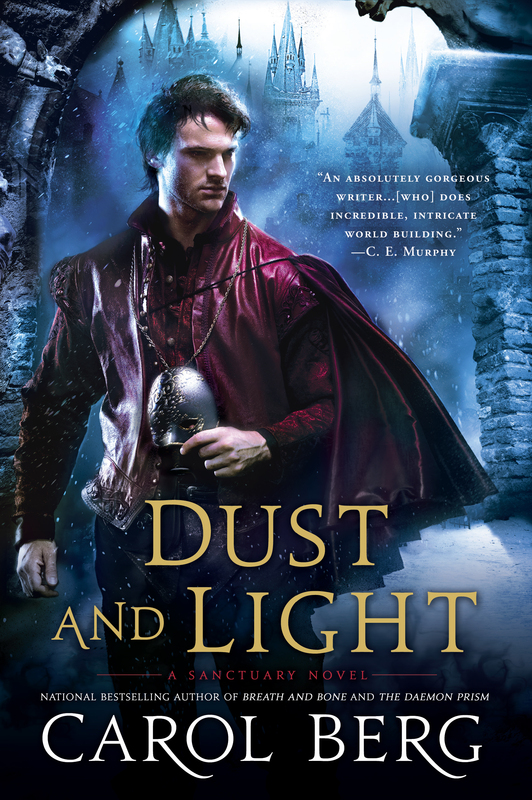 Living through the bloodiest days of the French Revolution, Dorian’s life certainly took many dark turns, but those memories and choices are his own. Up until now, Dorian has proven to be one of the biggest challenges for our research team. We believe that there is valuable information to be gleaned from this subject, and our hope is that you will succeed where others have failed. Familiarize yourself with your predecessor’s file as you make your way through this case. Steel yourself, and stay focused. Don’t let us down. Your work so far has not gone unnoticed. Here is your chance to prove yourself. The alien vampires known as the Thrall classify most humans as Prey, save for a few who survive the bite of the parasite. People like Kate Reilly, whose latent psychic powers were activated by the vampire’s venom when she was attacked a few years ago. Kate is Not Prey, and safe. Or is she? 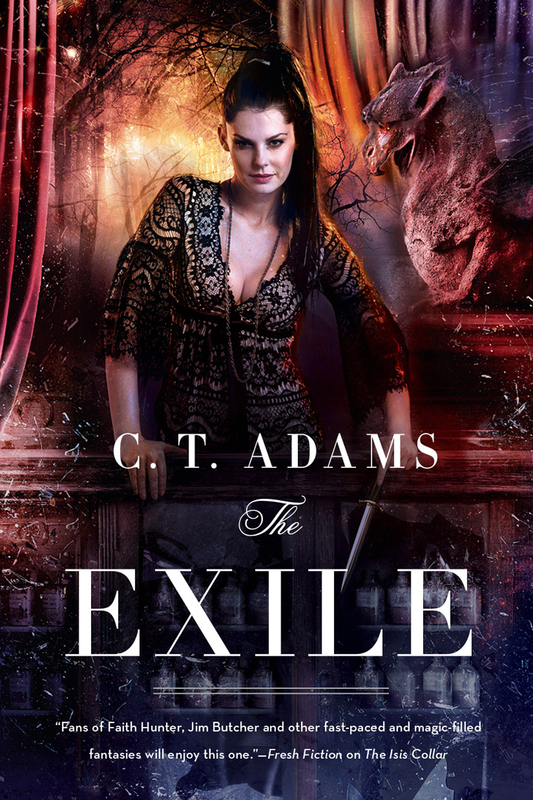 The Thrall Queen intends to make Kate her successor, despite Kate’s hatred of the vampires. All is not bleak in Kate’s world. Her downstairs neighbor, Tom, is a hunky firefighter who arouses her senses…including the ones that tell her he’s not human. 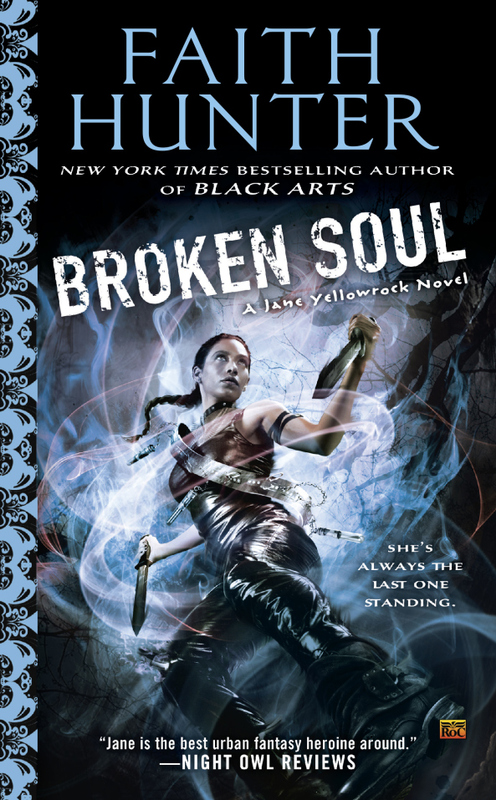 Tom’s a werewolf—and his pack knows how to protect Kate from the Thrall Queen. The problem? 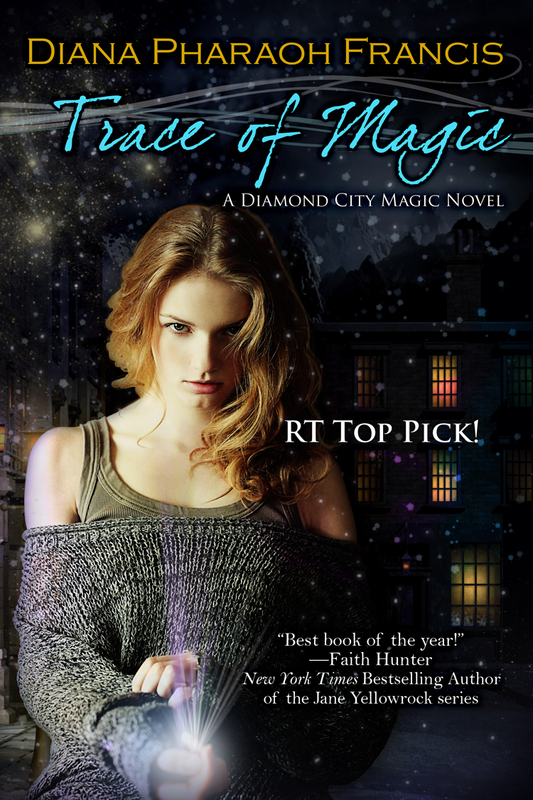 The last time Kate trusted a man she loved, he betrayed her to the Thrall and nearly got her killed. 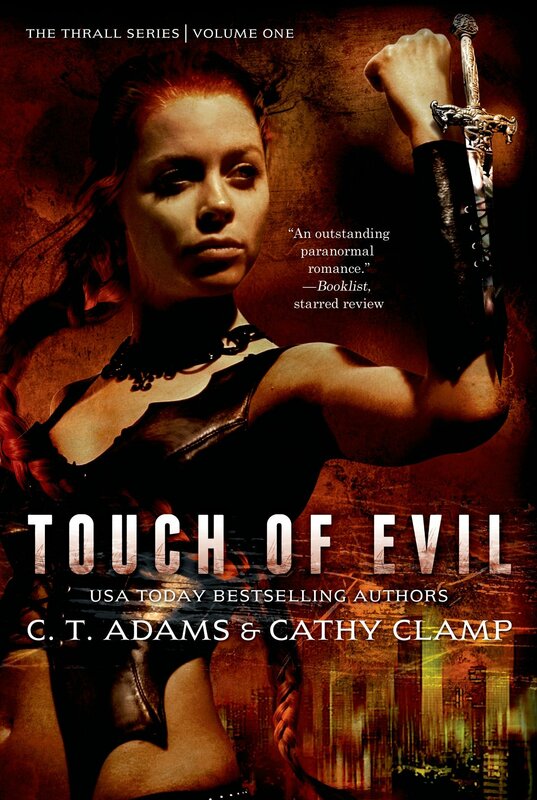 Action, adventure, romance, and thrills—everything readers want from the USA Today bestselling authors who are also Cat Adams, creator of the Blood Singer series—are all on display in Touch of Evil. Okay, all, I’ll sign off for now. I hope to have a few pics to post (I didn’t take many this year; too busy running around) and a write up of the World Fantasy Convention on the morrow. Spoiler alert…it was awesome.